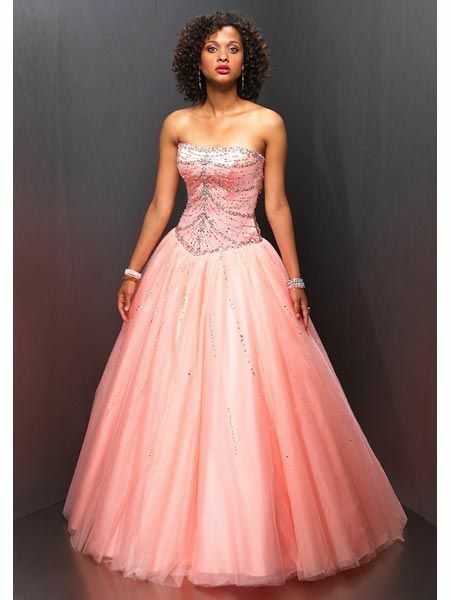 Strapless prom dresses, tulle prom dresses, floor length prom dress, ball gown prom dresses, strapless, tulle, floor length, evening dresses, evening dress, evening gowns, full length evening gown, Ball Gown Strapless, Tulle Halter Prom Dress, Prom Dresses, buy, cheap, affordable, shopping, store, tulle ball gown, ball gowns, ballroom dresses, tulle dresses. We recommend a Petticoat to be worn under your ball gown skirts for maximum fullness. Romance continues with soft fabrics like organza, tulle and lace. 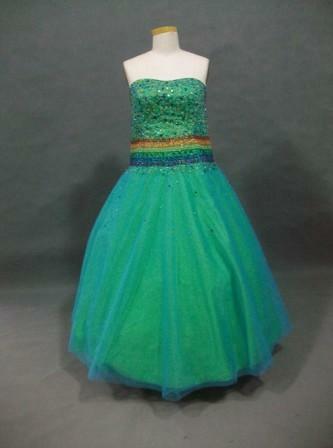 This sweetheart strapless quinceanera dress has an embroidered bodice and tulle skirt. 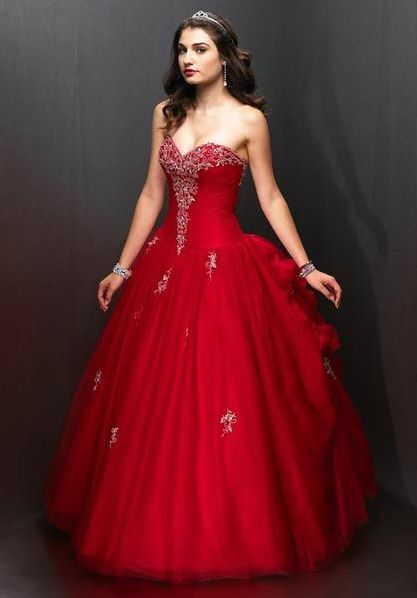 The hemline of the dress has embroidery and bead work. The back of the dress is fashioned in a lace up corset style. This dress is shown in White/Pink, White/Turquoise. 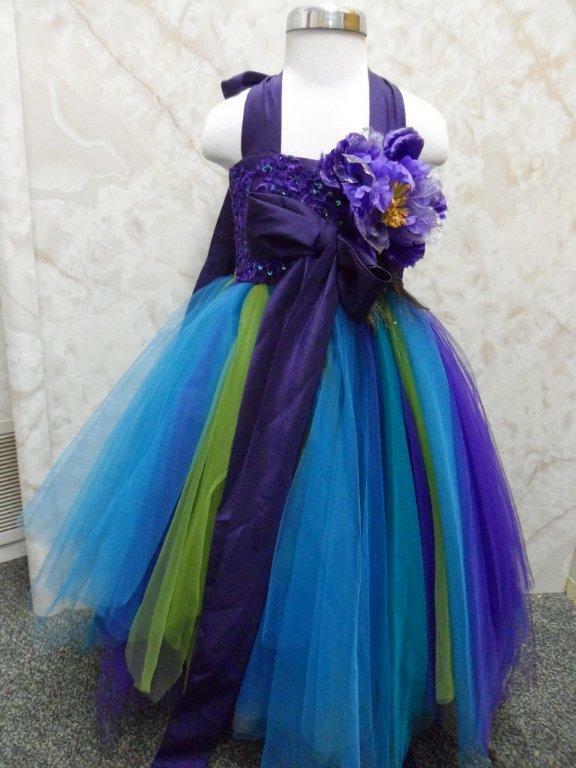 Tulle sweetheart ball gown prom dress Short beaded floral accented waistband tulle skirt prom dress.